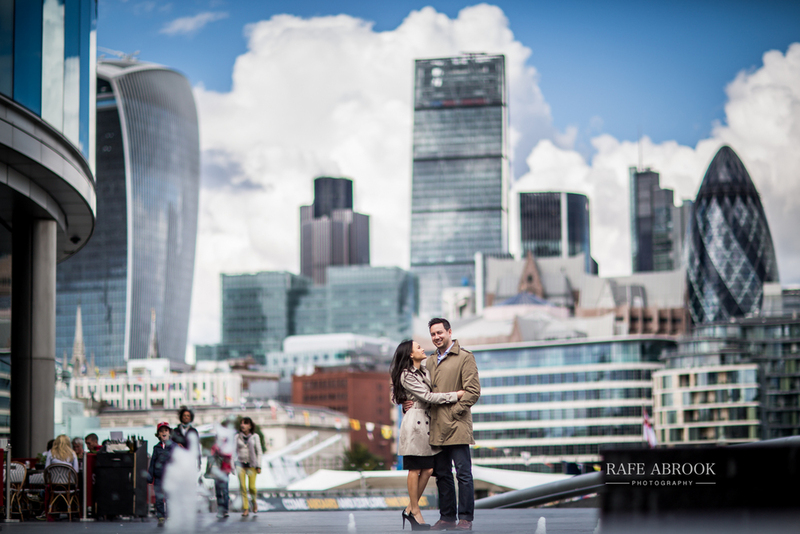 To me, London is the greatest city in the world, and despite it's size, it's surprisingly easy to hoover up several major tourist attractions in one short walk. 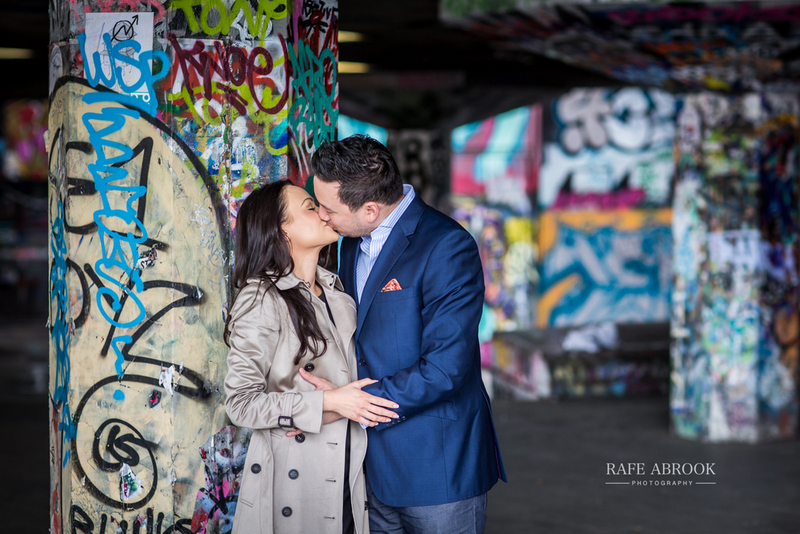 Perfect for engagement shoots such as this one! 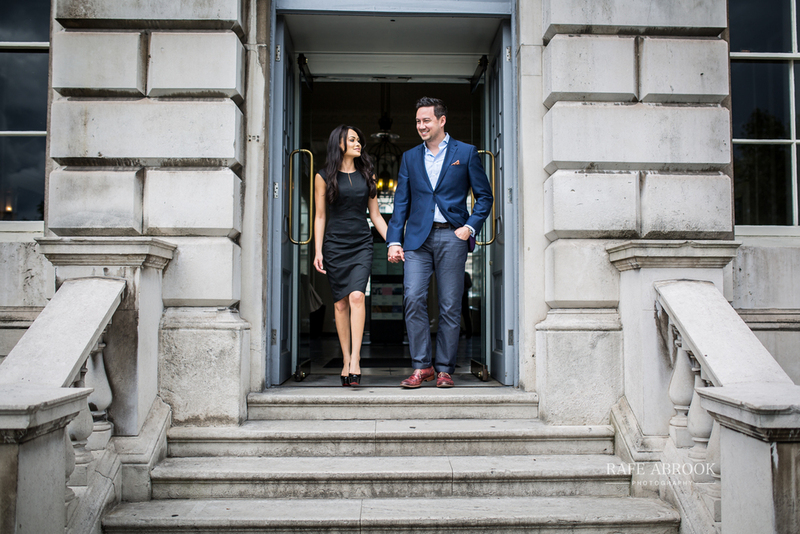 Elizabeth & Craig both live in Chicago, but with Craig being English they plan to marry next July at the wonderful Luton Hoo Hotel & Spa resort. 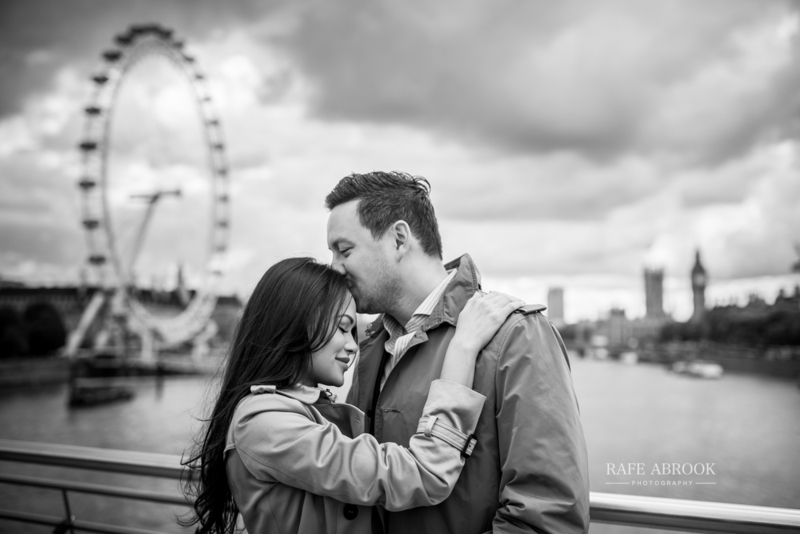 Their recent wedding planning visit seemed a perfect opportunity to show Elizabeth some of the main tourist sites of London during their Engagement Shoot. 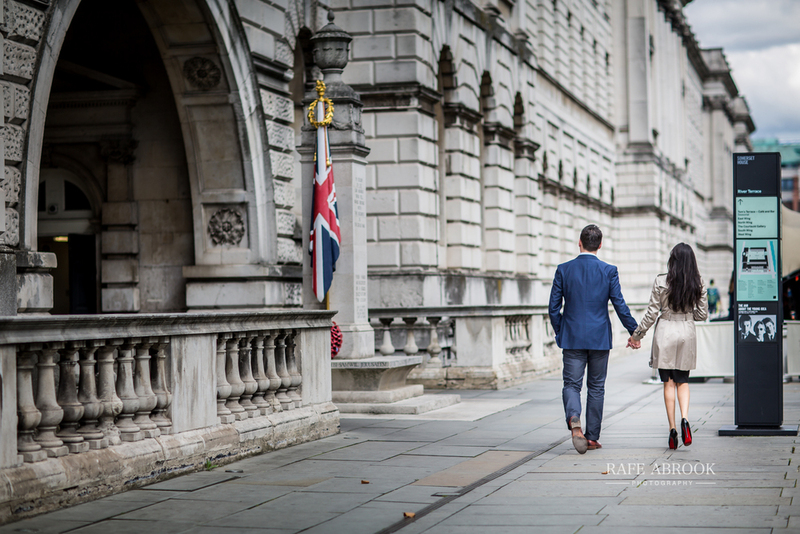 Craig also showed his fiancée his old University stomping ground - Kings College London, just off the Strand. Here are some highlights from our lovely afternoon together. Please leave a comment at the bottom!